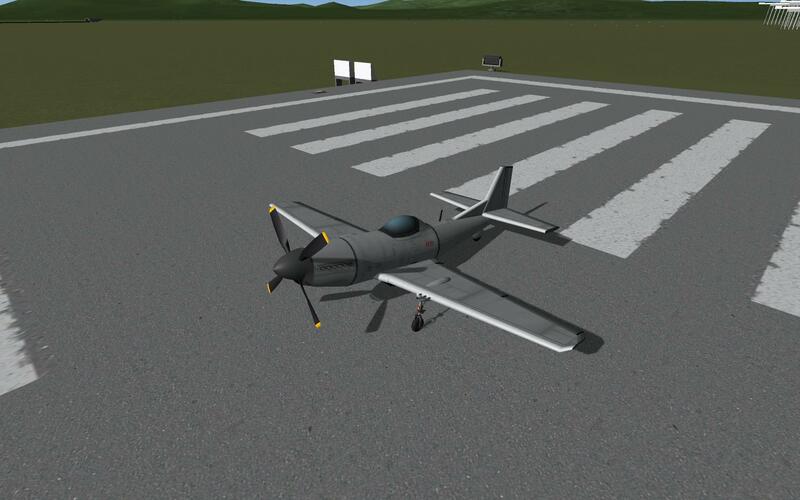 These prop planes use edited versions of props from different mods including KAX and Airplane Plus. Feel free to change thhem out if you want, but this was done for a Facebook group and we needed the engines to perform a bit better than they did untouched. A mod aircraft called (BDA) P-51D Mustang. Built with 34 of the finest parts, its root part is Mark2Cockpit.